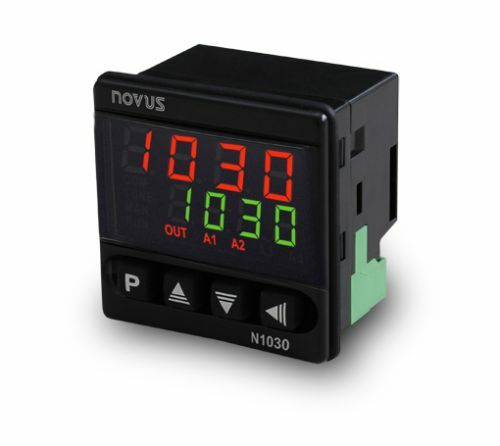 N1030 is a temperature controller that features a high performance PID algorithm in a compact housing, with only 35 mm depth. optimizing the space and reducing costs. It has two outputs always available which can be configured both as a control or an alarm.